Everyday Lives: Values in Action is the touchstone that guides Lehigh Human Support Services (LHSS) as we deliver residential services and implement policies and programs governed by The Office of Developmental Programs. We value what is important to people with disabilities and their families, who are striving for an everyday life. People with disabilities have a right to an everyday life; a life that is no different than that of all other citizens. We are licensed by The Office of Developmental Programs (ODP). 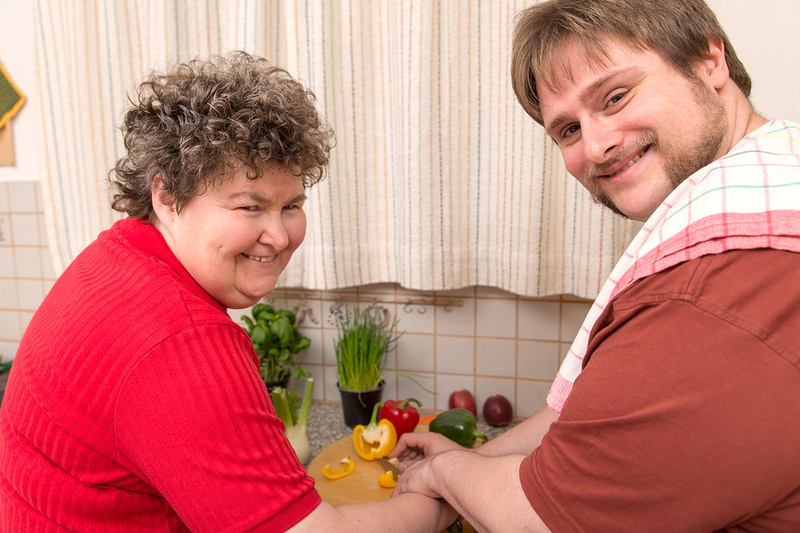 This means we are qualified to administer Residential Community Homes for individuals with intellectual disabilities (ID). This license allows us to provide community homes along with the support staff needed to support people in their Everyday Life. We work with our local county and The Office of Developmental Programs (ODP) to ensure that our services meet all standards regarding the health, safety and rights of people with ID in our care. We see the individuals we support as we see ourselves! We believe that all people are created equal despite the unique challenges that all of us face. A person’s life should not be relegated to doctors appointments and day programs. Individuals in our service are assumed to want the same basic life and lifestyle that we want which is why we are committed to helping them create quality life experiences. We know that OUR STAFF is a precious gem. They uphold social justice in the communities and life experiences we endorse. Because we value the people we support, we also value those who work closest to them. Each member of the LHSS Leadership Team is a “servant leader” to the staff who provide direct support to the individuals in our service.